Cascade House is an Australian owned company and produce one of the largest supplies of Fine Embroidery Yarns and Ribbons in the country. 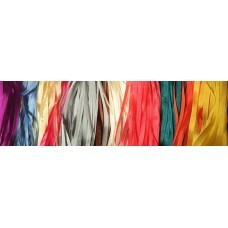 Absolutely gorgeous 100% Silk Ribbon 7mm width in 20 over-dyed colours. 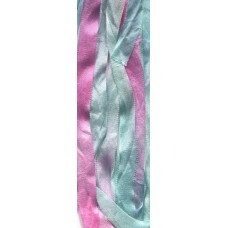 Ribbon embroidery can be as ..
Made from a protein that is extracted from casein it is finally woven into a ribbon. Cascade House S..